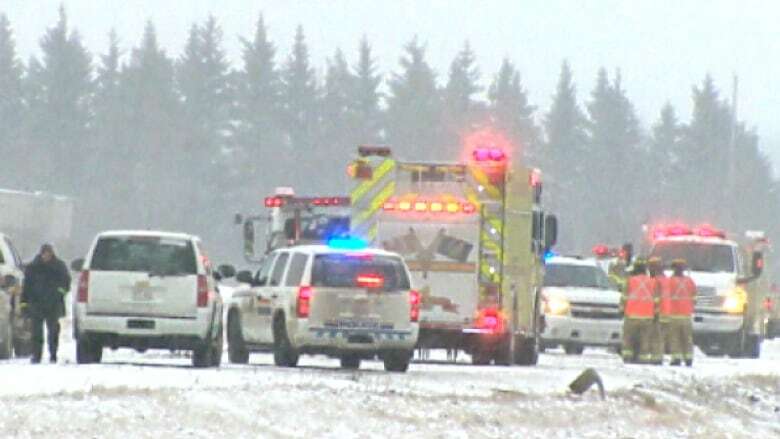 Four temporary foreign workers, including a recently widowed mother of two, were killed in a head-on crash after their car hit an icy patch of highway near Leduc, Alta., Saturday morning. 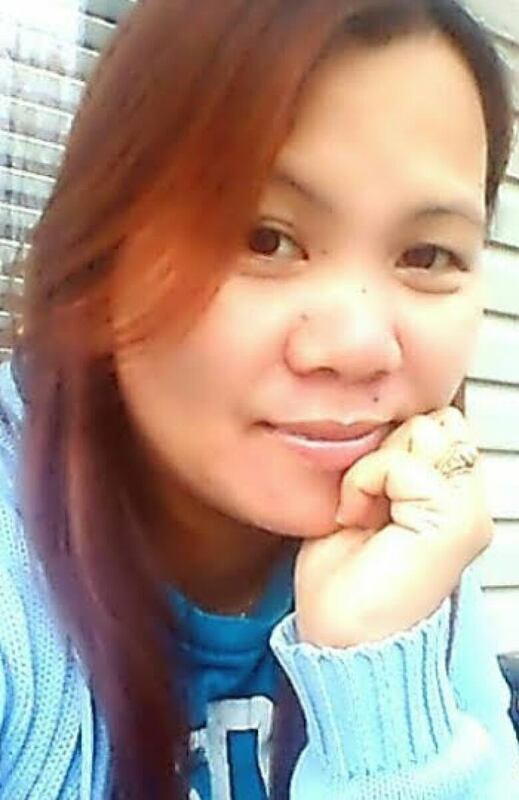 A recently widowed mother working as a nanny to support her two teenagers was among four Filipino temporary foreign workers killed in a head-on crash with a truck on an icy Alberta highway Saturday morning. Eva Janette Caperina, 41, was travelling with two men and a woman along Highway 21 when their Saturn Ion hit an icy patch near Leduc. The car swerved into the opposite lane and slammed into a tractor-trailer, killing all four people. Eva Janette Caperina, a mother of two teens who died in the crash, lost her husband in a motorcycle crash last year. (Supplied)The accident comes after Caperina’s husband was killed in a motorcycle crash last year. ”That’s the saddest part of the story, the husband just passed away, and she had two kids — a boy and a girl,” said Hilda Doniego, Caperina’s cousin. The two men worked at a Fatburger restaurant in southeast Edmonton, while Caperina and the other woman were both nannies, Doniego said. During the week, Caperina worked in the hamlet of Kingman, near Camrose, and frequently relied on her employer to drive her to and from the city. Doniego said her cousin was close friends with the other woman killed in the crash, often staying with her in Edmonton on weekends. This weekend, Doniego believes, the four were driving out to Kingman, possibly to teach Caperina the route in case she ever had to drive it, when the crash occurred. The tragedy echoes a crash in 2012, when four Filipino workers were killed when their vehicle was hit by a suspected drunk driver. Lyla Gray, a prominent member of the community, said that history is not lost on those that knew the workers.